The Cyber Security and Technology Crime Bureau (CSTCB) co-organised the third Inter-departmental Cyber Security Drill with the Government Computer Emergency Response Team Hong Kong (GovCERT.HK) at Police Headquarters on January 11. 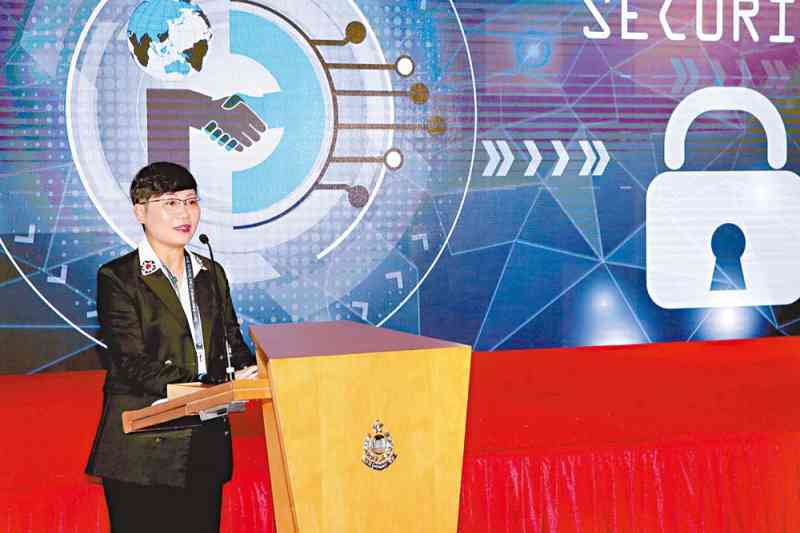 The drill aimed to strengthen the capability of government bureaux/departments (B/Ds) against emerging cyber attacks, and foster cyber security collaboration between the Force and other B/Ds. 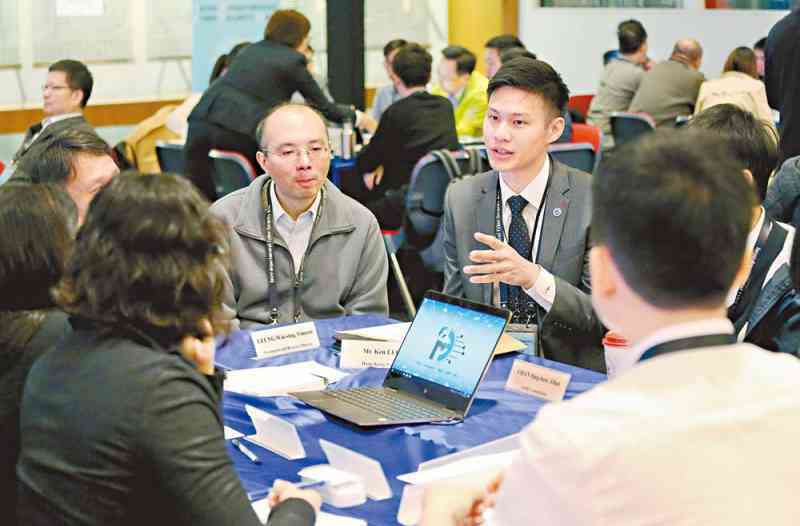 With the ever-changing cyber threat landscape, both the CSTCB and GovCERT.HK stressed that it is imperative to enhance the competencies of B/Ds in mitigating cyber threats. A total of 87 officers from 42 B/Ds participated in the drill, which included a tabletop exercise and a hands-on exercise. The tabletop exercise simulated a malicious attack on a government website, and the participants discussed how to respond to the incident and handle media enquiries. Meanwhile, a representative from GovCERT.HK analysed trends of cyber attacks, and recommended prevention and response measures. The hands-on exercise, which was held at the Police Force Cyber Range, simulated a ransomware attack on a government computer. Under the guidance of CSTCB representatives, the participants conducted incident response and investigation and applied their cyber security skills in a controlled and simulated environment. The drill offered a platform for B/Ds to assess their cyber security preparedness and develop solutions to cyber threats. It also showed the Force's commitment to sharing its expertise in dealing with cyber security incidents. Procedures for submission of articles can be viewed through the hexagon of OffBeat on Police Intranet (POINT).